I wrote this piece for the Dallas Morning News. It was published on Aug. 6, 2000. Call it what you want – smack, horse, white lady, junk, joy powder. Heroin means money by any name, and Mexican traffickers who peddle it are suddenly flush. All they have to do is spirit the drugs to the Southwest border and after that, it’s usually pay dirt. That’s because they’re almost never caught, according to a confidential Drug Enforcement Administration report. The 15-page report, called “The Mexican Heroin Trade,” paints one of the darkest pictures yet on how the crooks are winning the drug war. Mexican traffickers, it says, smuggled as much as 6.6 tons of heroin into the United States in 1998, the most recent year studied. But American agents at the border and up to 150 miles inland seized only 275 pounds – 2 percent of Mexico’s estimated heroin yield. Federal police in Mexico didn’t do any better that year, hauling in just 268 pounds, figures from the Mexico attorney general’s office show. Another troubling development, the January report says, is that Mexican growers have reportedly developed monster, 5-foot-tall poppy plants, almost 2 feet taller than average. And these hybrids don’t have the usual single bud – from which the drug is extracted – but a whopping 10 to 30. Also, for the first time, Mexican suppliers are working with Colombian lab specialists to make potent white heroin, a shift from their trademark black tar variety. That, some agents fear, could lead to a new rash of heroin overdoses like the ones that have ravaged Plano and parts of Tarrant County. Nationally, the purity of black tar – which is black or brown and often sticky like roofing tar – has averaged 30 percent over the last three years, the DEA says. White heroin from Colombia can be up to 98 percent pure. “It’s scary. If the Mexicans are going to start producing white heroin and they distribute it with the efficiency that they have cocaine and methamphetamines, we’re going to have a serious problem,” said James McGivney, a former DEA special agent and current deputy director of DARE America, a national drug prevention organization. Texas is especially vulnerable to the heroin threat, agents said, because increasing numbers of Mexican smugglers move the drug through El Paso, Dallas and Houston. And while much of the narcotic is shipped on to Chicago, New York and other cities, plenty stays behind for Texans to use and abuse. Fourteen people – most of them teenagers – died of heroin-related overdoses in Plano in 1996 and 1997, according to the DEA. An additional 25 people died of heroin overdoses in northeast Tarrant County from August 1996 to August 1999. The threat of overdoses continues. “It just isn’t getting as much publicity,” said Dianna Muncy, a program manager at the Tarrant Council on Alcoholism and Drug Abuse. Heroin use all across the United States soared in the early 1990s. Mexican traffickers learned they could create new markets simply by flooding an area with drugs. Before long, heroin was chic in wealthy suburbs. And much of it was so pure it didn’t need to be injected. American authorities believe there are as many as 980,000 hard-core heroin addicts in the United States. The average age of first-time users – 27 in 1988 – plunged to 17 in 1997. In Texas, many young users burn heroin in aluminum foil, then inhale the fumes, a method known as “chasing the dragon,” according to a confidential February report by the National Drug Intelligence Center, jointly operated by the DEA, FBI and Customs Service. “There are also reports of ‘shebanging,’ a practice in which heroin is dissolved in water and then either sprayed up the nose using a bottle or squirted up the nose using a syringe,” the 30-page report says. Heroin is made from the milky substance found in poppies. 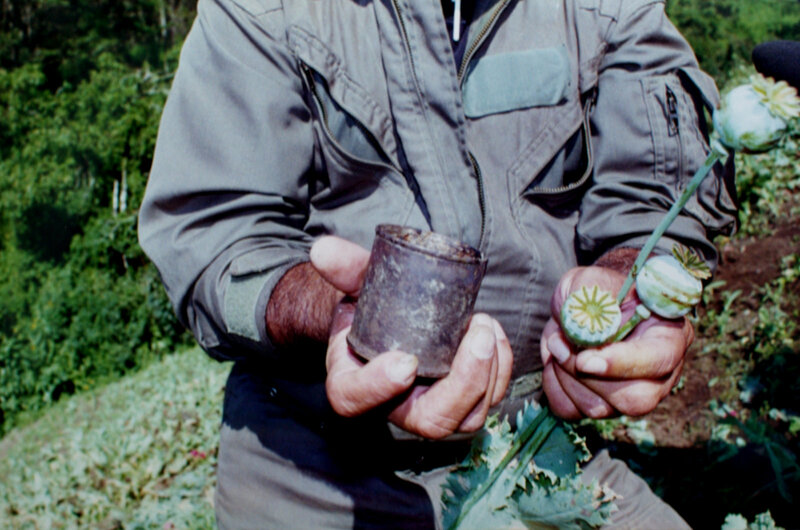 Man discovered the poppy plant at least 6,000 years ago and called it the “joy plant.” Heroin was created in 1874 and made illegal in the early 1900s after doctors found it was addictive and deadly. In Mexico, poppies are grown year-round. And they are considered “the only significant cash crop for most of the population” in such impoverished states as Guerrero, the DEA says. 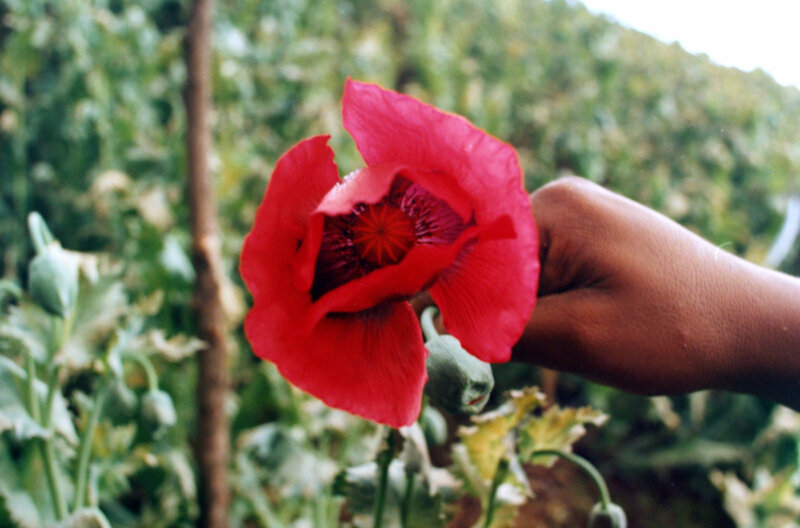 Guerrero farmers often plant poppies on steep slopes and in ravines. The average plot is surprisingly large, about half the size of a football field, agents said. Other important states for growing include Michoacán, Sinaloa and Durango. 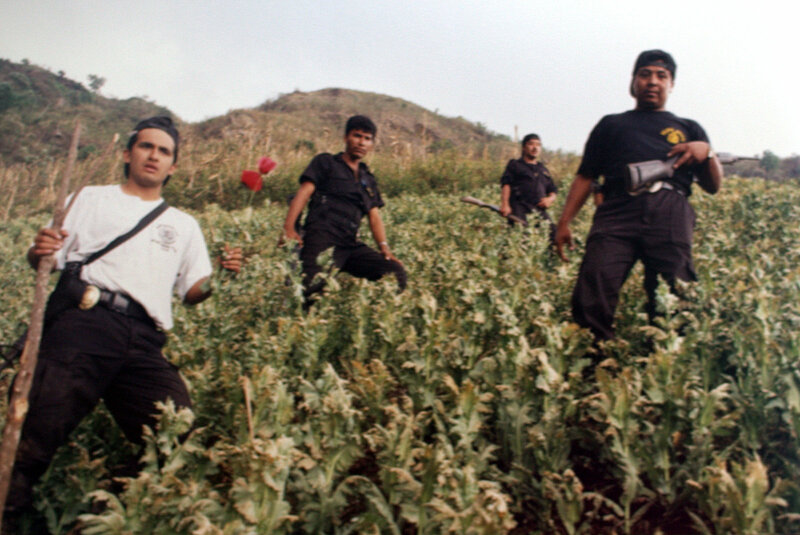 The Herreras – considered the country’s premier heroin merchants – are based in Durango. The clan is thought to be made up of six to 15 families related by blood or marriage and has operated with little interference since the 1950s. One brush with the law came in 1987 when police jailed family patriarch Jaime Herrera Nevarez in Guadalajara. Another came in October 1997 when Mexican agents swept into a Durango drug lab located in a municipality “named after the infamous Herrera trafficking family,” the DEA says. Stunned agents found three Colombian chemists and 371 pounds of opium gum, used to make heroin. 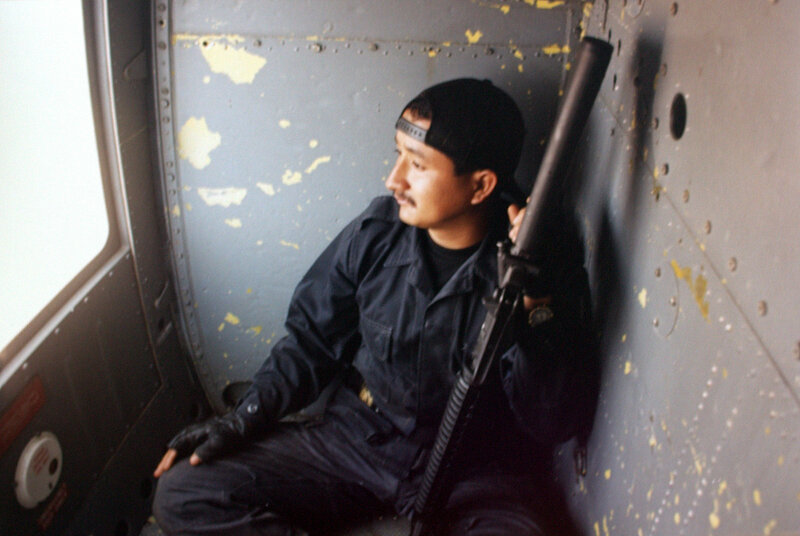 They also arrested an alleged member of the Herrera family, Leonardo Herrera Corral. In October 1998, they seized another Durango lab and found a scrap of paper explaining the Colombian heroin-making process, further evidence of a Mexico-Colombia alliance. 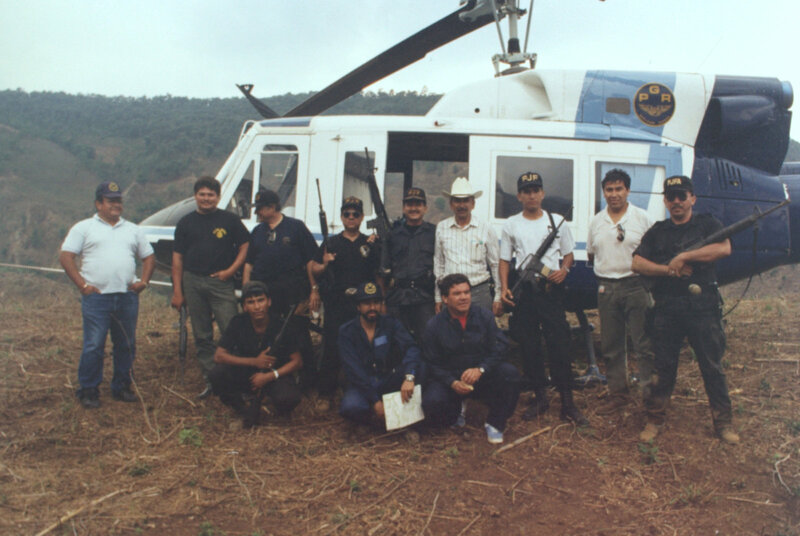 The South Americans’ cooperation probably carries a price, according to the winter 1999 issue of Connections, published by the San Diego/Imperial County Regional Narcotic Information Network. “Mexican drug lords are probably allowing Colombian smugglers safe passage through Mexico in exchange for heroin purity manufacturing know-how,” it says. The Mexicans also get something else out of the deal – the prospect of expanding into “the lucrative, high-purity white heroin market in the northeastern United States,” the DEA says. 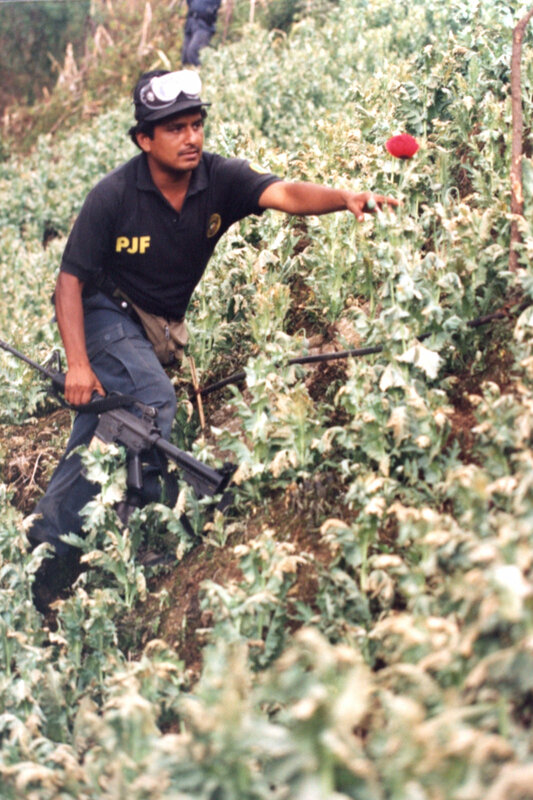 White heroin from Colombia goes for up to $75,000 per kilogram, equal to 2.2 pounds. Asian white is even pricier, at up to $120,000 per kilogram. Black tar is the cheapest, costing as little as $18,000 per kilogram, agents said. But even at that price, Mexico’s heroin trade is a multimillion-dollar business. If Mexican gangs smuggled 6.6 tons of heroin into the United States in 1998 – as some analysts estimate – that would fetch $108 million at the lowest wholesale price. Mexican authorities said they are doing their best to stop smugglers and run one of the world’s most successful drug-eradication programs. 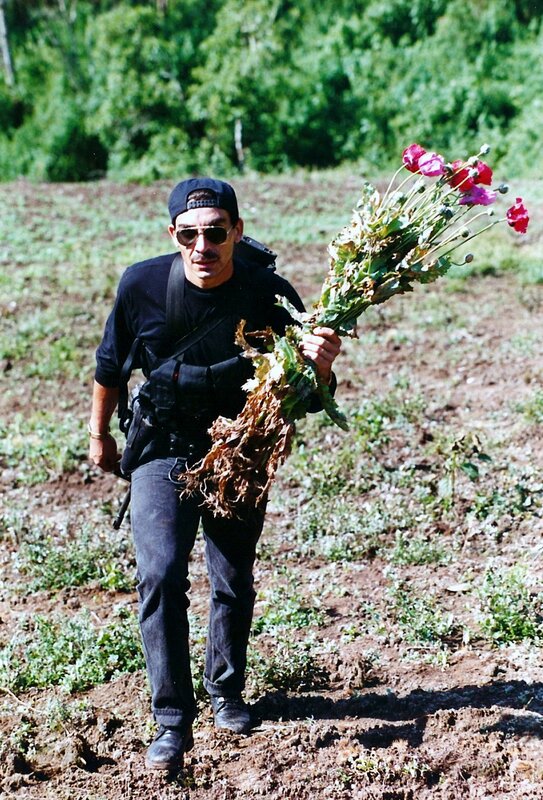 In 1999, for instance, the Mexican army reported wiping out 12,136 hectares of poppies, enough to make truckloads of heroin – more than 13 tons by one estimate. Savvy traffickers counter that by overplanting. They also know a thing or two about getting heroin across the border, hiding it in some of the most unimaginable places – in condoms that they gulp down, in car batteries, even in electronically controlled dashboard compartments. Agents guarding the border said they’re having a hard time keeping up, especially as trade between the United States and Mexico continues to climb and the number of people entering the country grows by the millions.